Home	→ Blog → HAIR CARE → Hair Loss After Pregnancy Is No longer a WORRY! Giving birth to a kid is a blessing vocation that God blesses women but motherhood is absolutely a stressful time. Not only do moms need to spend your sleepless nights to cheer up your crying baby, but you would also be panicked with the big belly, hurting breast, and of course, hair loss after pregnancy. What would you feel if your beautiful hair starts to shed and you need to clean out the shower drain more often? Don’t be shocked! It’s just a common postnatal thing and your hair will grow back soon. Still, you can use the following tips to deal with the hair loss after delivery. 1 What causes hair loss after pregnancy? 2 What to do to prevent hair loss after pregnancy? You might think you are going to be bald but well… it’s a very common thing that happens with women after giving birth, and you will get back to normal soon. 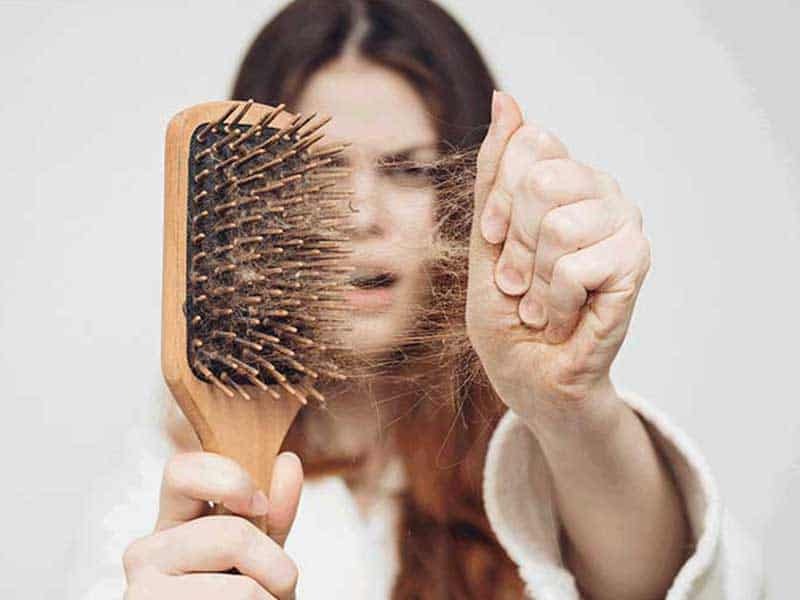 During the pregnancy period, the hormones (to be specific, it’s estrogen) inside your body fluctuate, leading to the fact that your hair might grow faster and stronger. That’s why many of the pregnant women find their hair thicker than ever. However, after the delivery, the hormones start to drop back to normal, thus forcing the hair to switch onto the shedding phase rather than continuing to grow. The severity of postpartum hair loss varies: it might be just some strands stuck on the comb or a clump of human hair in the shower. Even though it’s only temporary and you will get well soon, more attention needs to be paid to the hair care process so that hair shedding would be reduced, or even omitted. 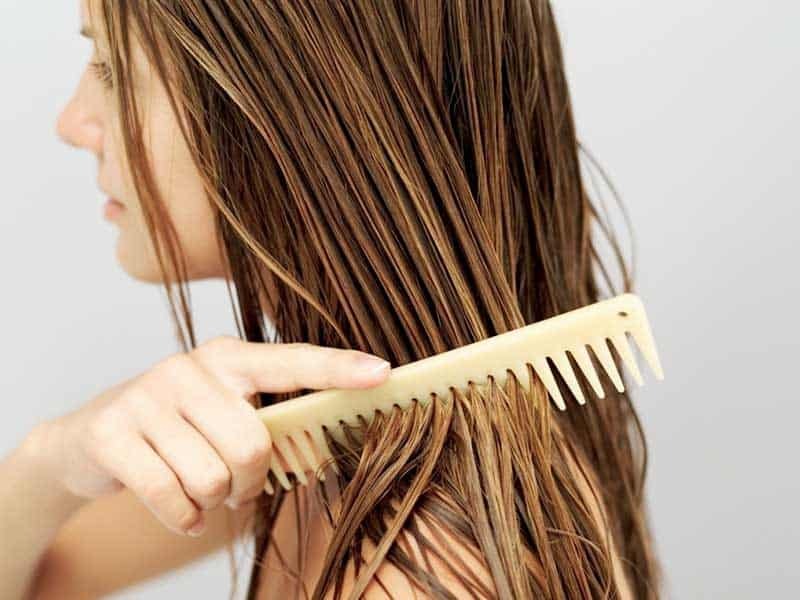 What to do to prevent hair loss after pregnancy? Moms tend to ask “hair loss after pregnancy how long does it last” when seeing bald spots on their head. Yes, your hair will return to its normal status, but it would take quite a time. The average recovering time would extend from 6 to 12 months after delivery. It is essential to keep a well-balanced diet before and after pregnancy in order that your hair could be strong. 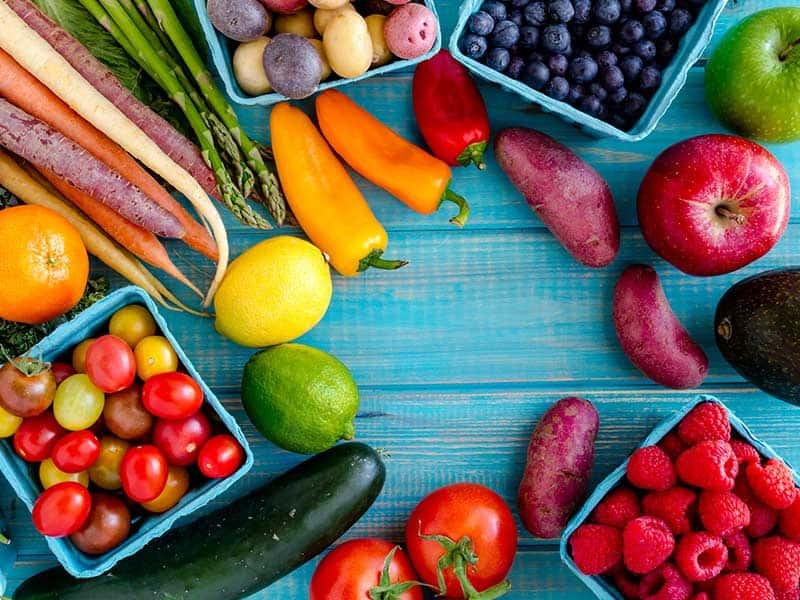 Aside from the important iron-foods and vitamins that every mom needs to take, eat more nutrients that boost healthy skin, nail, and hair. Some protein-rich foods to be considered are eggs, fish, meats, nuts, walnuts, and so on. Of course, if you are breastfeeding, remember to ask for your doctor’s advice before taking any new kinds of supplements to see if there are any negative effects on your baby. 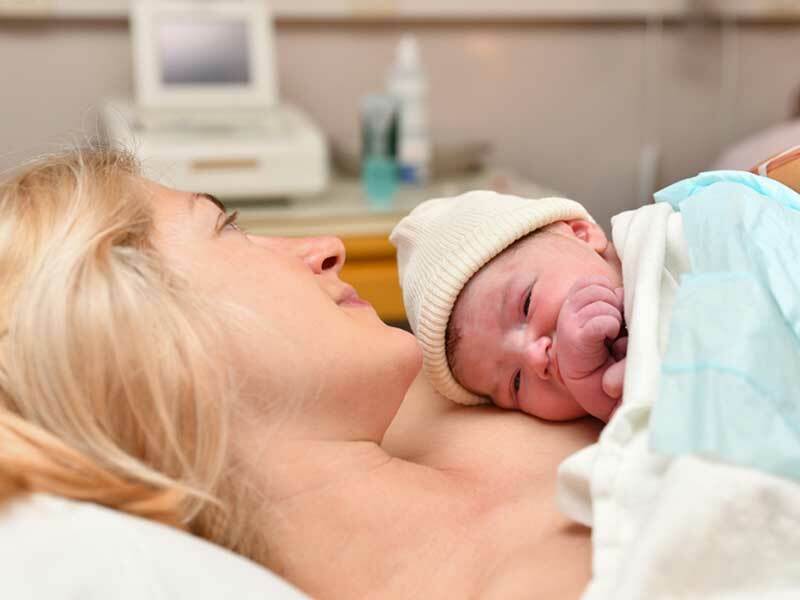 It might be because of the abstinence period that moms have to take and the worry of losing hair that many breast-feeders hesitate or even put off washing their hair. But that’s not an issue that you need to worry about. Even when you are not washing it, your hair will still shed. Yet, I’m not saying you need to wash it every day, but it’s necessary to wash it 2-3 times per week so that you can get rid of the losing hair as well as keep a clean scalp so that the hair can regrow. Of course, do not use too much force when washing or shedding it to avoid excessive hair loss after pregnancy. These years, there appear to be more and more types of shampoos and conditioners that help volumizing human hair. Try to find ones that are rich in minerals and use it regularly (of course not too often) so that your hair could look thicker and stronger. During the postpartum period, mummy’s hair tends to get more brittle and fragile, thus easily shed when being glided. In order to prevent over-brushing, try to find a wide-toothed comb. Avoid pulling your hair and be gentler instead. With such breakage-prone hair, being gentle when combing is what we should do at least. With such an unavoidable hair loss after pregnancy problem, hair care is essential. However, what if you do not have enough time to pay attention to every single detail of the caring process? Don’t worry, Layla Hair is here to support. While waiting for months for your human hair to regrow, using hair extensions or wigs is an ideal way to bring back a good-looking hair to women. Whether you are going out for a party or want to look better in your selfies, Layla Hair can give you the best resolution. With diverse types of hair extensions and wigs, Layla Hair commits to bringing you the best hairstyles ever!